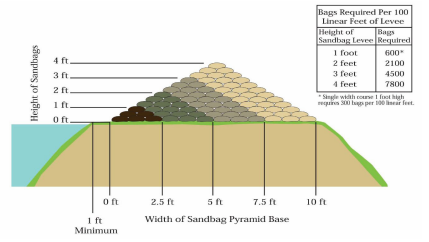 Utilizing sandbags for flooding events can be a very effective tool in preventing damage to property. However, like any flood fighting tool they need to be implemented before you are affected by flooding. 2 You need to procure your sandbags. The best source for bulk sand bags in Gallatin County is Bozeman Brick, Block and Tile on Jackrabbit (587-4283). They can provide empty bags, filled bags and can deliver them. 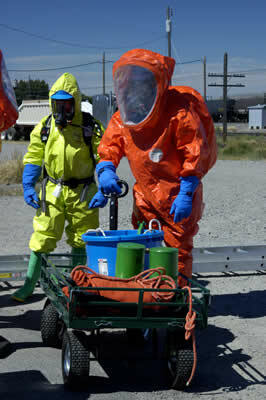 Reference material is also available from the US Army Corps of Engineers and Santa Cruz County. 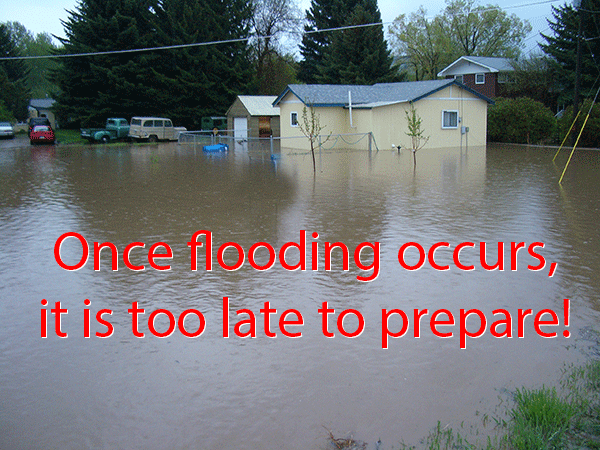 Remember to develop your flood fighting plan and implement it before you are directly impacted by flooding. It takes time to procure the needed supplies and put them in place! 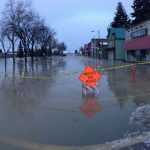 When flooding occurs, be safe and use caution when working around flood waters. Each year I send one message to everyone who has registered the Community Notification System to share changes, pass on lessons learned and provide some answers to frequently asked questions. Additionally, I ask that if you had a change like a new phone number, moved, or other changes, to please take a moment to update your information in the Community Notification System. Law enforcement search for armed suspect who shot at a deputy. Evacuation for a wildfire in Clarkston. Dam failure that affected 16 Mile Creek. In addition to these emergencies, messages were also sent for non-emergency situations to people who opted in for those additional messages. In 2018 Gallatin County entered into an agreement with Montana State University to share the Community Notification System. This consolidation created a single mass notification system for everyone in Gallatin County. Now, if an emergency occurs in the area of MSU we can send one message to everyone affected making our alerting more effective. The University maintains some student specific groups in the system for employees and students that allow them to target messages that are specific only to campus. It appears that having a single shared mass notification system is not that common around the country, but we think it is a great idea to have one system that everyone uses. The opt out capability has been enhanced in our system. Phone calls, emails and text messages now contain the option to opt out from receiving them again. Keep in mind that if you opt out of a message, you won’t receive any type of messages in the future from us. If you receive a type of message you prefer to no longer receive, please change your settings (see FAQ below) rather than opt out. 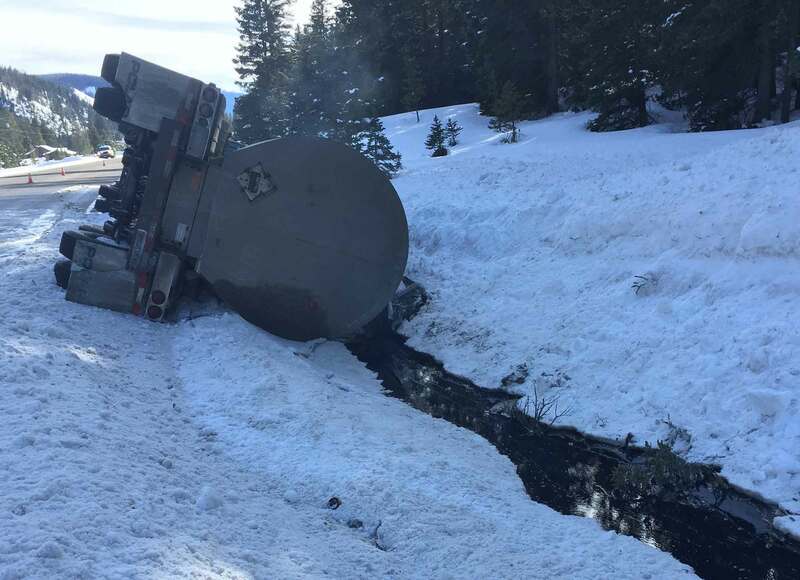 Our alerting was fairly successful in 2018 with the four emergencies Gallatin County supported. It continued to be reinforced that land line telephones are not a reliable alerting method, especially during a visible emergency. The importance of encouraging our community to register in the Community Notification System continues to become even more critical for successful emergency messaging. I’m sure you saw some of the media coverage from the California wildfires talking about how mass notification systems were and weren’t utilized in various situations. 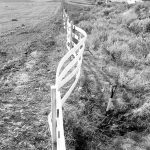 The same challenges faced in California, we struggle with here in Gallatin County as we strive to never abuse the system and always provide clear messaging to the community. Much of the debate in California centers around a technology known as Wireless Emergency Alerts (WEA), which is a capability we have. This technology sends an alert to all cell phones in a given area with a text message and is the same system utilized for an AMBER Alert. The challenge today with WEA is that the smallest area we can alert is an entire county, so that is everything between West Yellowstone and Maudlow. Additionally, we can only include 90 characters and no websites or phone numbers. So, the challenge is, does the incident affect the entire county and/ or can we clearly describe who is affected and what people are to do in 90 characters? Rest assured, if an emergency warranted alerting the entire county of an emergency, your officials will do so. However, our preference is to target our messaging to those who are actually affected and provide the most complete information and directions that we can. The Federal Communications Commission is working with the cellular providers to implement changes that will alleviate the current challenges, but I don’t expect those to be implemented for a couple years. In September, Montana State University issued an alert to their internal employee and student lists for a black bear on campus. This caused some confusion among recipients about why they were receiving a message branded as the Gallatin County Community Notification System. After reviewing this incident, future messages from the University will include a line stating that the message was being sent by the Montana State University Police Department to provide clarity on where the message is coming from. How do I update my information in the Community Notification System? Your username is likely the email account you received this message at. Why am I receiving this email, I never signed up for this? Someone signed you up. Every time we’ve been asked this question, it turned out that a family member signed up and they often have a shared email account. Why am I getting road closure information? When you registered you were given the option to select additional information you wanted to receive. Sometimes people inadvertently selected these optional selections. To no longer receive them, log into the Community Notification System and unselect them. These selections have nothing to do with receiving emergency notifications (if you’re registered and in an affected area, you’ll receive emergency messages). I downloaded the Everbridge App, am I covered? Partially. If you downloaded the Everbridge App, that is great and you will receive alerts when your phone is physically located in an area receiving an alert. We recommend that people also register so that we know the locations you care about. That way if something happens near your home, but your phone isn’t physically there at the time, you will still be alerted because you registered that address. Can I create a single account for my entire family? Yes, but we don’t recommend it. We recommend that every individual register for their own account. For emergency messages, the Community Notification System always asks for confirmation of receiving the message. Once someone confirms, it stops spending time trying to reach that account. So, it is possible that if you have a shared account and one person confirms the message they received, that another person who hasn’t been messaged yet will not get alerted. To be safe, have everyone register themselves in the Community Notification System. Where can I learn more about the Community Notification System? 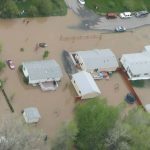 In the Emergency Management world mitigation activities are sometimes the most challenging projects to justify funding requests for when officials compare those to the multitude of immediate need requests. 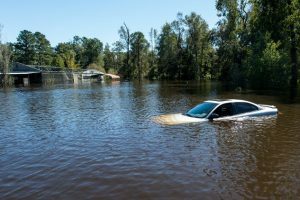 When we talk about mitigation, emergency managers are looking for projects where money spent now will reduce the loss later in a large disaster. This loss can either be lives or monetary in nature that we are trying to reduce by making buildings and infrastructure more resilient, working with individuals to prepare themselves and their properties, and many other similar projects that reduce the impact from known hazards in a community. 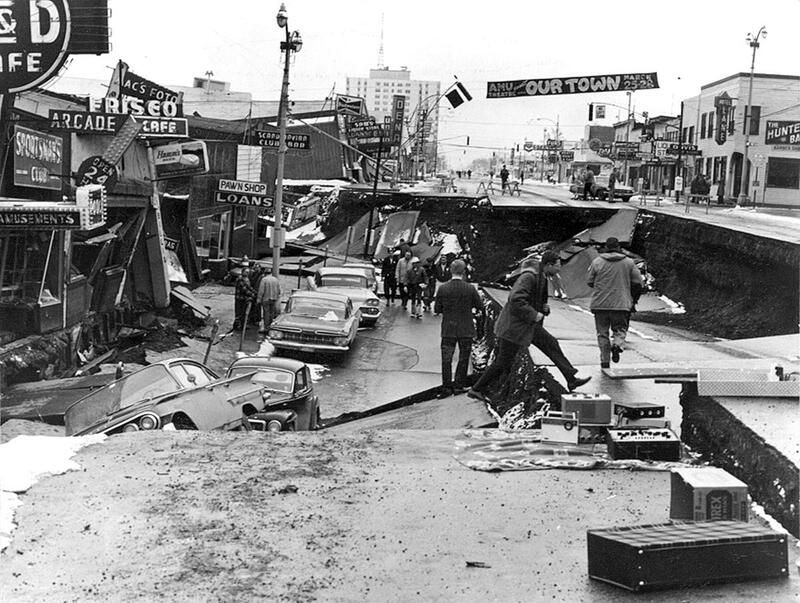 In 1964 Anchorage experienced a magnitude 9.2 earthquake that killed hundreds and caused millions in damage. 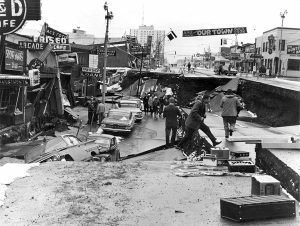 Following the 1964 earthquake Anchorage spent a lot of time debating what could be done to minimize the damage the next time a major earthquake occurred. 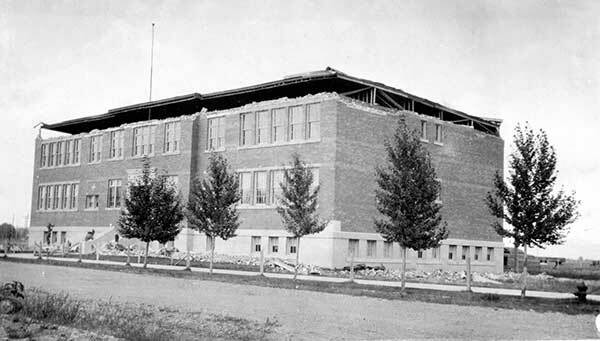 In the coming years building requirements were established requiring earthquake building standards and limitations on where certain buildings can be constructed. Development was also limited in locations that were not geologically secure during an earthquake. 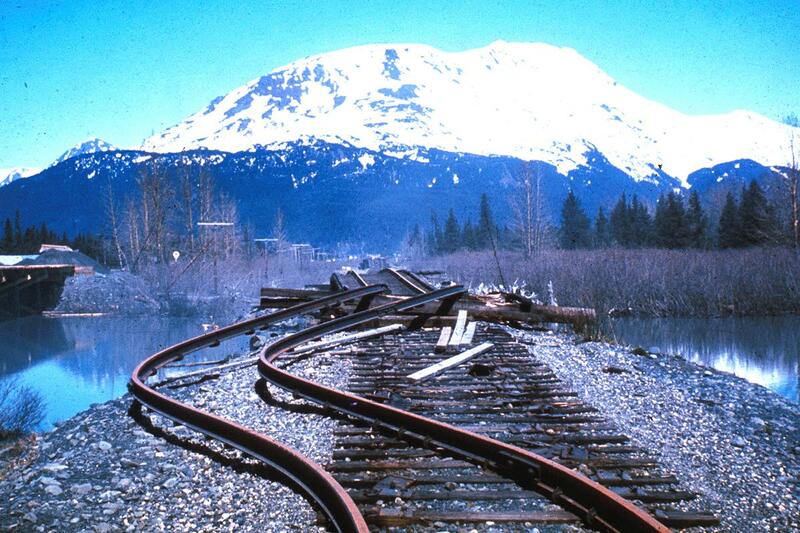 54 years later Anchorage was again tested with a large earthquake. While smaller than the 1964 quake, the magnitude 7.0 earthquake in 2018 was large enough to cause significant damage, and it did. 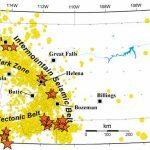 However compared to other places of the world where similar earthquakes have caused complete destruction and loss of life, Anchorage’s new quake caused damage and no fatalities. Instead, the city adopted plans to limit building height, concentrate tall buildings on firmer ground in the core of downtown instead of its periphery (that’s why the Atwood and ConocoPhillips buildings are on Seventh Avenue) and to adopt tough codes for areas expected to have unsteady ground. 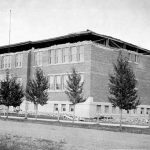 Charles Wohlforth explains in his recent article in the Anchorage Daily News how the changes in Anchorage’s building after 1964 can be directly attributed to the comparatively good outcome in 2018. The lessons in Anchorage are well worth thinking about and employing here in the Northern Rockies. Have you planned to meet your needs? Every year the American Alpine Club honors multi-dimensional and impactful climbers who have made meaningful and lasting contributions to the mountains and their vibrant communities be it through culture and community, environmental responsibility and stewardship or the arts and sciences, by inducting them into the Hall of Mountaineering Excellence. Doug Chabot is being recognized for co-founding the non-profit Iqra Fund. This organization helps provide access to quality education, especially for girls, in the remote regions of northern Pakistan where economic, social and political barriers to education exist. Chabot resides in Bozeman, Montana, where he is the director of the Gallatin National Forest Avalanche Center and also volunteers at Gallatin County Search and Rescue . More on Doug and his inspiring work can be found in this article from Outside Bozeman. Until April cellular service in Bridger Canyon was spotty at best, but that all changed recently. At the end of the ski season a cellular site was turned on at Bridger Bowl providing service for both Verizon and T-Mobile customers. Now phones work reliably within a couple miles of the ski area and the higher in the mountains you get, the wider the coverage is. This doesn’t negate the importance of being properly prepared when you recreate in Bridger Canyon. Accidents still happen and it can take a long time to get help to you, so be prepared to be self sufficient when you go out. Tell someone where you are going. Be prepared for the weather and have emergency supplies. Plan ahead and have a contingency plan. If something does happen, stay put! dumb luck. With a map and compass, it is much easier to identify your location and direction of travel. This is especially important in the event that you become lost. How far do you suppose you could safely travel at night in the backcountry without a flashlight? Could you signal others, if you saw a campsite far away? A flashlight makes travel at night possible and aids in signaling when lost. sense. Since severe weather may present itself very quickly in the backcountry, extra clothing should be carried to help maintain body heat. Especially in the winter, ultraviolet glare from the sun can cause blindness. 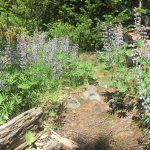 Worst of all, the backcountry user may not realize this is happening until it is too late. A good pair of sunglasses, designed to limit ultraviolet light, will eliminate this risk. without these. Fires are critical since they not only provide heat, but also make the job of search and rescue teams easier by providing a visible signal. A candle burns much longer than does a match. This is helpful when trying to start a fire, especially if your firewood is wet. There are a multitude of applications for a pocketknife in emergencies. The common Swiss Army Knife is so-called because it is standard issue for the Swiss Army, which has devised 246 uses for their standard 7-instrument knife. Proper first aid care is difficult, if not impossible, without a good first aid kit. Backcountry shops carry several brands of small, lightweight first aid kits including small first-aid manuals. These items can help provide shelter in an emergency situation and can be used as a raincoat or a windbreak. The additional warmth they provide far outweighs their minimal weight. Annually officials from around Gallatin County review and update about 20% of our Emergency Management Plan. Then every 5 years our elected officials formally adopt a new plan, with the most recent adoption being in 2016. This year we reviewed the Warning, Communications, Community Infrastructure and Transportation Annexes of the plan. Many of the revisions were clerical or just updating items that have changed. With the variety of agencies we cover in this plan, things are always changing. 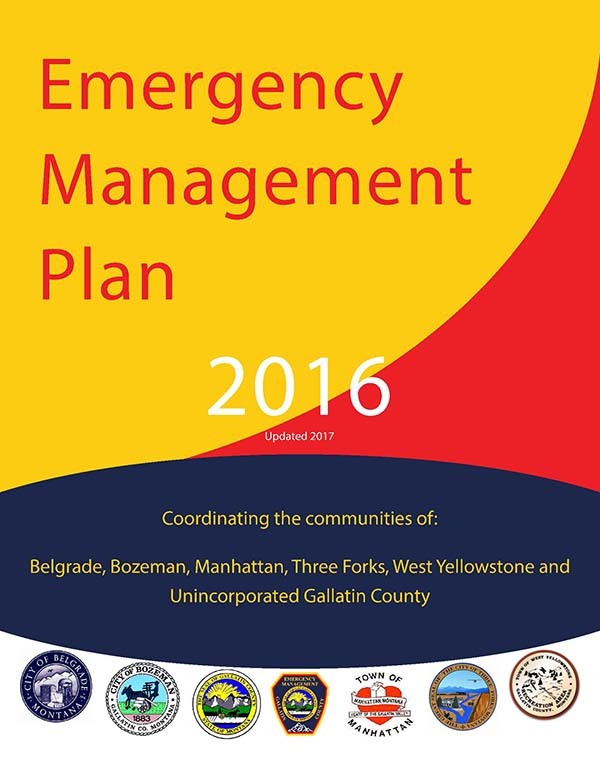 The Emergency Management Plan is designed to spell out Roles and Responsibilities for agencies and officials within Gallatin County. The plan also provides a high level reference to tools and resources available within Gallatin County. Our goal is always to pre-plan what we can so we don’t have to worry about those details when something bad happens. You can view all of our planning documents on our plans page. Gallatin County has a new tool in our emergency alerting toolbox. We now have the ability to create Incident Zones which are persistent alerting areas. This means we define an alerting area and any new person who enters that area after the initial alert is sent also receives the alert when they enter the zone. We see some great opportunities for this capability for incidents such as missing people, evacuated areas and many more. Of course with many things in our world, this is just one tool and not the sole solution for interacting with the community. In order for people to receive these alerts when they travel into an Incident Zone, they must have the Everbridge app, an Android phone or the Google Maps app. To learn more about receiving emergency alerts here in Gallatin County visit https://www.readygallatin.com/public-warning/community-notification-system. On August 7th Governor Bullock opted Montana into the FirstNet program making Montana the 12th state to opt in. Under contract with FirstNet for the next 25 years AT&T will be responsible for operating a public safety network across the United States. The FirstNet network allocates dedicated bandwith, along with prioritization and preemption, for public safety personnel’s mobile devices. Like everyone else, mobile devices have become a critical part of how emergency officials conduct their business. That also means that when the system slows down due to heavy usage, it can hinder emergency responders. 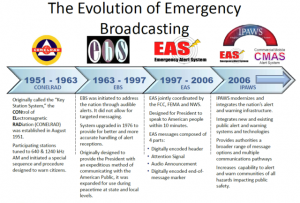 FirstNet helps address this by having dedicated bandwith (i.e. cellular frequencies know as Band 14) so responders aren’t competing with the general public for bandwidth. FirstNet also incorporates prioritization of the bandwidth so those who need it for an emergency get priority usage. The deployment of FirstNet will open a world of new possibilities for emergency officials and provide capabilities for new tools down the road. To learn more about FirstNet visit the AT&T site at FirstNet.com or the FirstNet site at FirstNet.gov. HELENA, Mont., Aug. 7, 2017 – Montana is moving to advance first responder communications. Today, Governor Steve Bullock announced his decision to accept the FirstNet and AT&T* plan to deliver a wireless broadband network to the state’s public safety community. This will make Montana the 12th state or territory to “opt-in” to FirstNet and bring advanced technologies that will help first responders save lives and protect communities. AT&T, in a public private partnership with FirstNet, will build, operate and maintain a highly secure wireless broadband communications network for Montana’s public safety community at no cost to the state for the next 25 years. The FirstNet network will drive innovation and create an entire system of modernized devices, apps and tools for first responders. Connect first responder subscribers to the critical information they need in a highly secure manner when handling day-to-day operations, responding to emergencies and supporting large events, like the annual Evil Knievel Days celebration in Butte or the International Wildlife Film Festival. 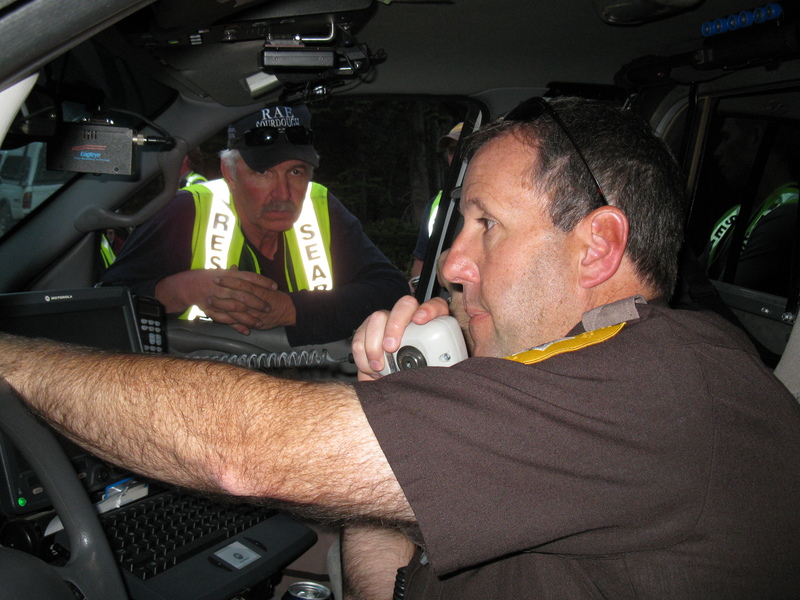 Create an efficient communications experience for public safety personnel in agencies and jurisdictions across the state during natural disasters. 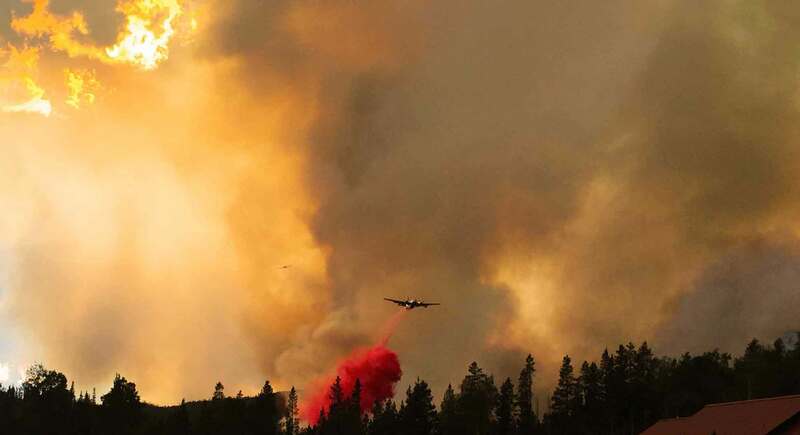 This includes the 2012 wildfires that burned 1.1 million acres across the state, the Lodgepole Complex Fire and the Liberty Fire near Arlee, which has tripled in size during the past few days. Enhance network coverage across Montana’s topographically diverse landscape, benefitting first responders and residents throughout the state’s rural and tribal areas. 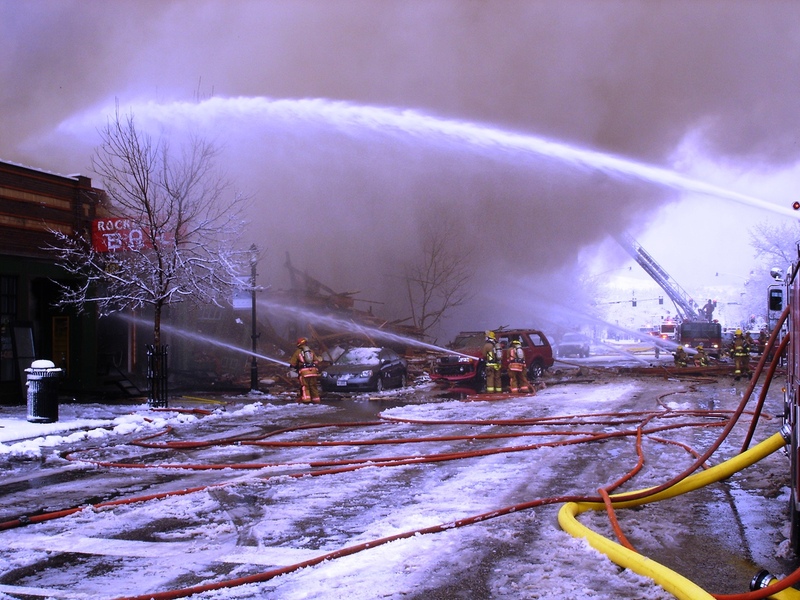 Provide first responders with access to dedicated network deployable assets for additional coverage and support when needed. Drive infrastructure investments and create jobs across the state. Usher in a new wave of innovation that first responders can depend on. This will create an ever-evolving set of life-saving tools for public safety, including public safety apps, specialized devices and Internet of Things technologies. It also carries the potential for future integration with NextGen 9-1-1 networks and Smart Cities’ infrastructure. The decision enables FirstNet and AT&T to begin creating an entirely new wireless ecosystem for public safety communications. 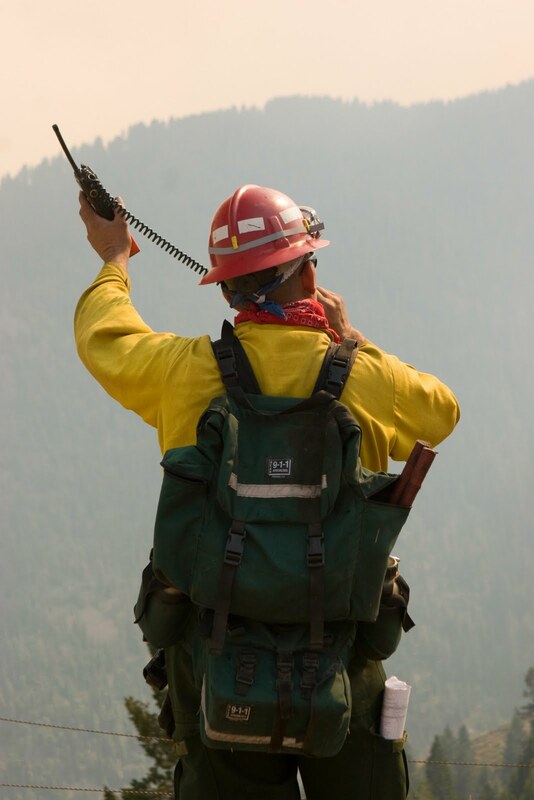 Montana’s first responder subscribers will have immediate access to quality of service and priority to voice and data across the existing nationwide AT&T LTE network. Preemption for primary users over the AT&T LTE network is expected by year-end. This means fire, police, EMS and other public safety workers will have dedicated access to the network when and where they need it – 24/7/365, like their mission. Are Drones Really an Issue at Fires? 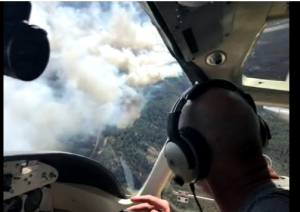 We’ve seen a lot in recent years about Drones affecting the suppression of wildfires. I suspect many people have a hard time visualizing why that is. The following article from KRQE News does a good job explaining. ALBUQUERQUE, N.M. (KRQE) – KRQE News 13 can now share a video of the drone that threatened aircrews over the Cajete Fire on Saturday. 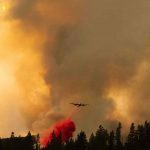 The drone violated restricted airspace and forced all aerial firefighting to be stopped. Firefighters on the ground and in the air were battling the Cajete Fire near Los Alamos Saturday. That’s when Air Attack Supervisor Craig Campbell spotted the illegal drone near an air tanker about to drop retardant. So, he took out his cell phone camera. “I would have expected it to look like a drone with four propellers that kind of flies like that. What you saw was a bright red, somewhat cylindrical object moving through the air,” Campbell said. All firefighting aircraft were immediately told to stop their work and return to their bases. Firefighter aircrews move so fast and low, and the drones are so small, there could be a collision. “You would expect significant damage to the aircraft and it could potentially be catastrophic,” Campbell explained. This was Campbell’s first encounter with a drone over a fire. He said he had wondered how he would ever spot such a small aircraft. When an unauthorized drone is spotted over a fire it not only threatens aircrews up here, but also lives and property on the ground. 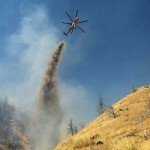 That’s because when air tankers and helicopters are forced to leave, flames gain an advantage on ground crews. Authorities still don’t know who flew the drone over the fire Saturday. Flying a drone in restricted airspace is an FAA violation and can lead to an arrest. Each year we go up and visually inspect the Middle Creek Early Warning System to make sure it all looks good. Wednesday was the day and after some hiking and sweating everything looked good. The gauge stations were in good shape with no bullet holes found this year. Over the winter we had one sensor with some intermittent readings, but it appears to be fine now (maybe it was just cold!). The system consists of an upper and lower monitoring station with seven gauge sites between them. This is designed to provide redundancy and avoid false alarms. These monitoring stations then transmit to a repeater site up above which relays their status to Bozeman. Learn more about the Middle Creek Dam at our Early Warning System page. Gallatin County is updating our Hazard Mitigation Plan and incorporating our Community Wildfire Protection Plan into it. You are probably wondering why you care, or how it may affect you. Many people don’t realize the purpose or benefits of this document until they are affected by an incident. However the plan is a key document that identifies the hazards in our communities and potential ways to minimize their affects. In order to utilize several federal disaster programs we have to have the projects identified in our mitigation plan. So our challenge is to make sure we don’t inadvertently miss that we should be identifying. The best way for us to ensure we identify the communities hazards being faced is for the community to participate int he planning process. There will be many ways for people to provide feedback as the process moves along and we ask that you take a few moments and provide us your thoughts. You can request to be notified about opportunities to participate Here. 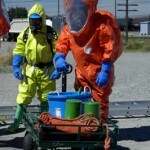 We have a page dedicated to this update process at https://www.readygallatin.com/mitigation where you can obtain information on the process. Gallatin County has selected RESPEC to both update the County’s Hazard Mitigation Plan and incorporate an updated Community Wildfire Protection Plan into the Mitigation Plan. RESPEC’s personnel out of their Bozeman office will start this process on July 1, 2017 with an expected completion in early 2019. The Hazard Mitigation Plan identifies hazards present in our communities and identifies approaches to reduce the impact from these hazards. Having a current approved plan also ensures our community’s access to federal assistance programs to address the identified hazards as well as programs to recover following a large disaster. 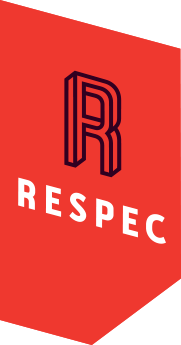 RESPEC will be responsible for facilitating a collaborative community revision process throughout all the communities in Gallatin County. This is envisioned to involve in person meetings at communities around the county, virtual meetings, and a comment process leading to a draft document. The draft will then be taken back to our communities to verify its accuracy prior to adoption of a final document by the incorporated political subdivisions and submission to the Federal Emergency Management Agency. The county’s priority is to develop an accurate and reasonable plan that was developed collaboratively with the community. To help emergency officials in Gallatin County quickly and accurately notify affected communities of emergencies we launched the Community Notification System last summer. This system allows officials to quickly target a defined area with emergency information as well as immediately push the information to social media and affiliated systems. However, ensuring you receive immediate information directly from officials requires a little time on your part. By spending 5 minutes registering in the Community Notification System you’ll ensure that we can alert you about the locations you care about. When you register you tell us what locations you care about and how you want to be notified (phone call, text message, smart phone app and more). So, take a couple minutes and visit Alerts.ReadyGallatin.com and register, then get your friends and family to register too. If we can’t reach you, we can’t alert you! 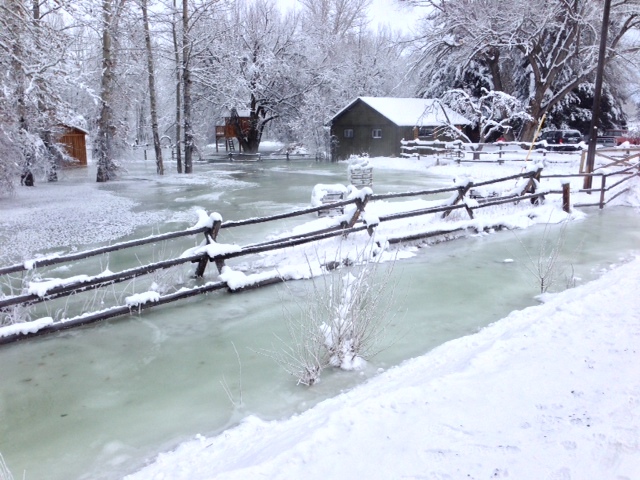 Residents in Gallatin County are encouraged to prepare their property for spring flooding. 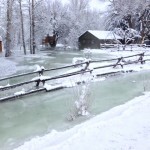 Southwest Montana is rapidly approaching spring runoff and once this occurs the possibility of flooding at any point will be present. 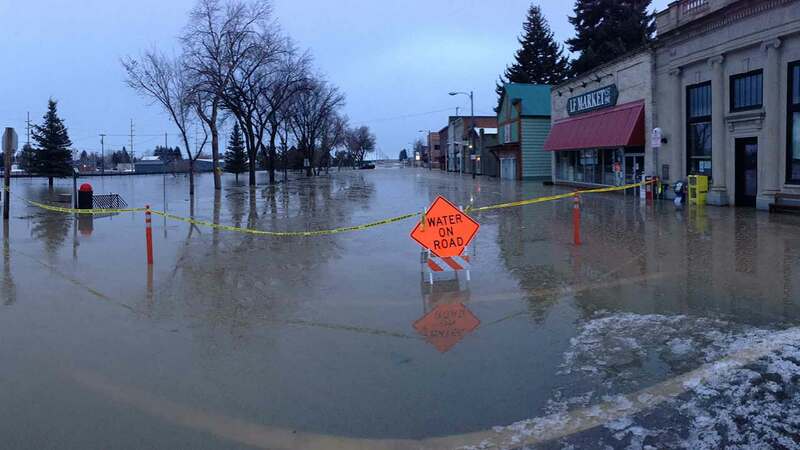 Officials recommend property owners prepare for flooding before spring runoff starts. 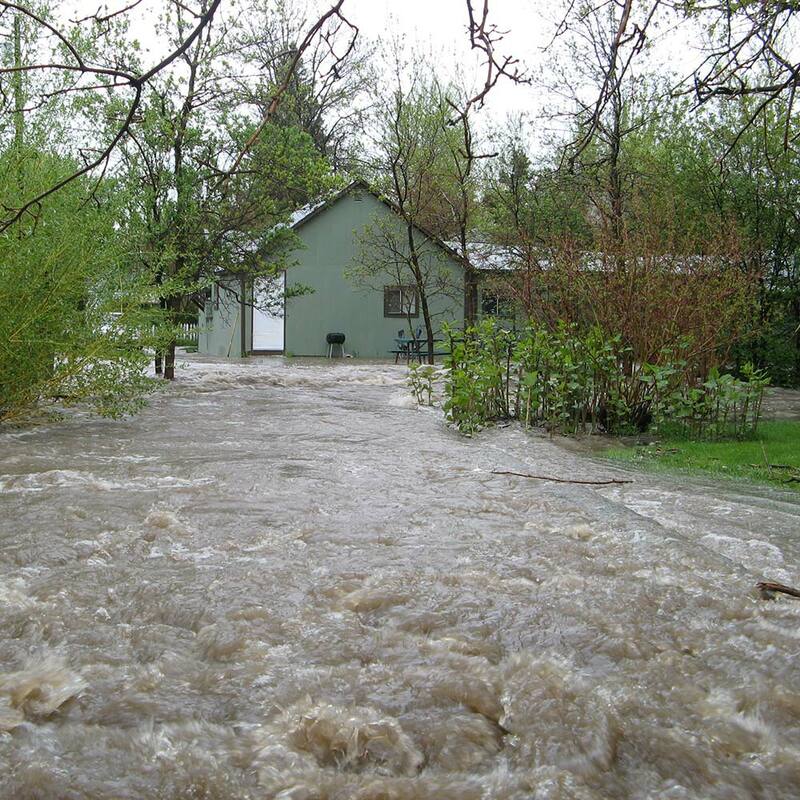 Once the runoff begins flowing it is often difficult to properly prepare your property and if flooding does occur, it is to late to protect your property. Gallatin County recommends that residents in areas prone to flooding talk with their insurance agents about flood insurance. 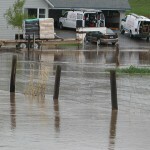 If someone is considering flood insurance, now is the time to do it and have it take effect in time. Flood insurance has a 30 day waiting period after purchasing a policy before your policy becomes active. So don’t wait until it floods to get insurance, it will be too late. Local officials also recommend preparing waterways around your property so they can accommodate as much water as possible. 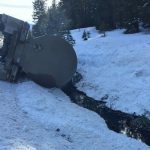 We recommend clearing ditches and culverts of any debris that may have formed over the winter. If larger projects are warranted on waterways, a permit will be required so start the process soon. 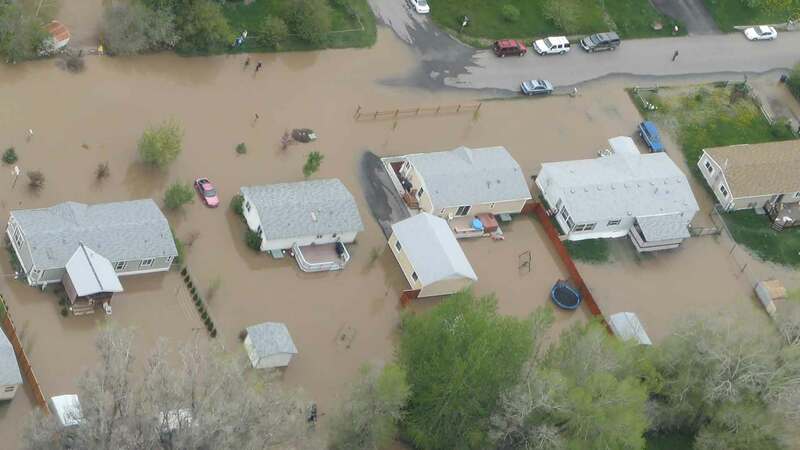 Residents that routinely see their property flooded should identify the materials they will need, such as sandbags, to properly protect themselves and stockpile it ahead of time. Once flooding occurs it is often difficult to procure the proper supplies fast enough, so we recommend preparing ahead of time. 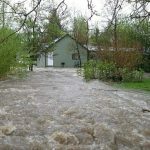 Additional information on flooding is available at: https://www.readygallatin.com/community-resources/preparedness-information/flooding-in-gallatin-county/. Flooded House on Rouse Ave.
With the events unfolding at the Oroville Dam in California, we thought it would be a good time to talk about dam safety here. First, you should be aware that dam failures rarely occur (especially with regulated dams). With everything you are seeing about the Oroville Dam, let’s provide you some terminology that you’ll need in order to understand what people are talking about. 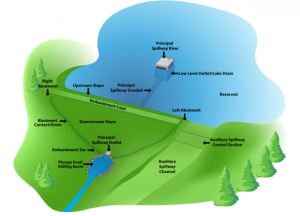 Dams in the United States are categorized into two types, low hazard and high hazard. This does not reflect how safe a dam is or isn’t, simply the type of impact it would have if it was to fail. 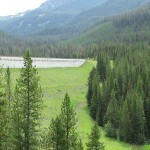 A low hazard dam indicates that there is a low likelihood of impact to human life. Conversely, a high hazard dam will likely affect human life because there is a population base in it’s inundation area (i.e. houses, towns, roads, etc…). The inundation area is where computer models have forecast the water will go in the event of a dam failure. Keep in mind, these are models who’s accuracy are affected by a lot of different factors such type of failure, how full the reservoir is, amount of water coming in the reservoir and other factors. Typically when you see a mapped inundation area used for emergency planning, it is some form of a worst case scenario. Two common models used in the United States are Probable Maximum Flood and Clear Weather Breach. Probable Maximum Flood means the model is assuming the reservoir is completely full, the maximum amount of water is currently filling the reservoir and the dam completely fails at once. In a Clear Weather Breach we assume the reservoir is at a normal operating level, normal inflow to the reservoir and the dam completely fails. There are many types of designs and configurations of dams, however the components are all the same. 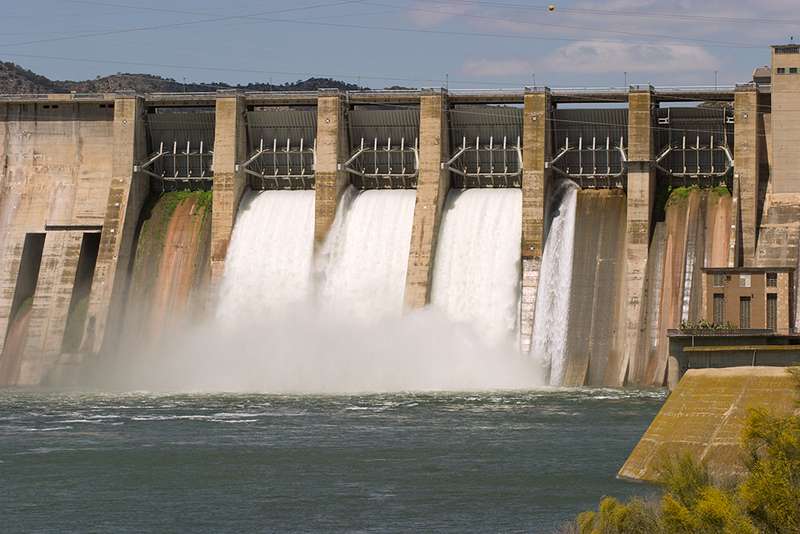 If the dam is power generating, typically they will have a water intake in the reservoir which funnels water through a pipe into turbines and it discharges out the bottom of the dam in a pool which forms the beginning of river or creek. 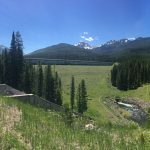 Often a non-power generating dam will have a similar configuration where it may pass straight through, or may have some diverted to irrigation systems. Dam’s will also have a primary spillway which is often concrete (even in an earthen dam) and the amount of water discharge from the reservoir through the spillway is controlled by movable gates. This is the primary method many dams will utilize to control the level of the reservoir. 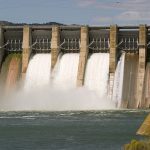 It is common for dam operators to discharge excess water through the spillway during spring runoff to maintain the proper reservoir height or when they need to cut back on power generation. 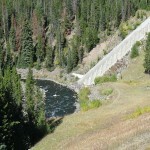 Dams can also use the spillway to control other factors such as increased river flow. 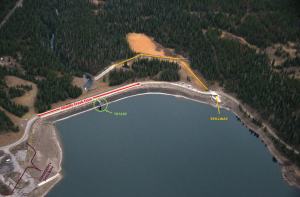 Typically dams will also have an emergency spillway. The emergency spillway is often a portion of the dam that is designed to have water flow over it in an emergency. This emergency spillway sits lower than the main dam infrastructure so that excess water flows through it and not over the main dam itself. 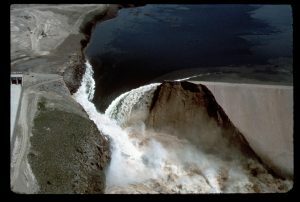 Basically it is a reinforced portion, often on one side, that channels water over the dam in a location where it won’t damage the integrity of the dam face. Overall, the risk of dam failures is very low. This is especially true of dams that are part of a regulated inspection programs. 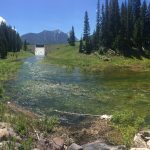 In Montana dams are typically regulated by the Montana Department of Natural Resources and Conservation or if they generate power the Federal Energy Regulatory Commission. These dams following a specific inspection, maintenance, and emergency planning process as part of their license. Unfortunately there are also situations where someone builds a dam on their own (often for irrigation) and it is unregulated and unknown to the regulating agency. 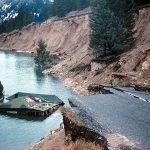 Despite how it may seem, a lot of science and engineering goes into a properly built dam and home built dams are a danger. 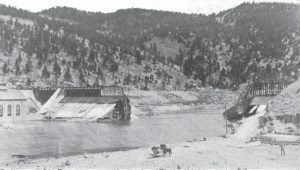 Many of the dam failures of larger dams have occurred upon the initial fill or shortly after completion. 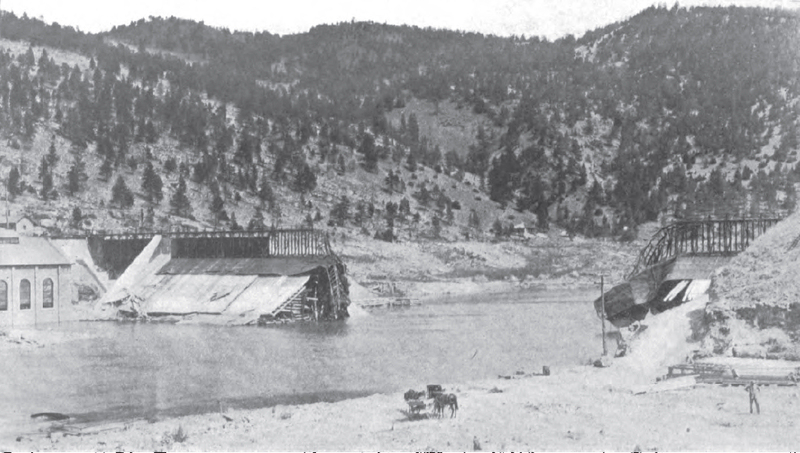 In 1908 the Hauser Dam near Helena, MT failed a little more than a year after construction. 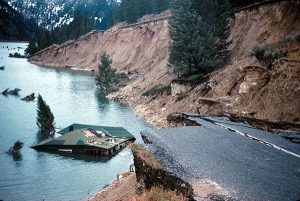 In 1976 the Teton Dam in Idaho failed on it’s initial fill with water. 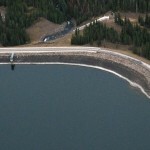 In 2008 the Hebgen Dam suffered a failure on their control gates resulting in uncontrolled spillway discharge. 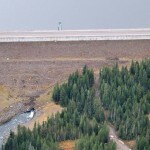 Often the dam failures that cause the most damage are from smaller dams. 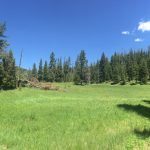 This is likely due to ownership and management that may not have the correct skills, belief that it’s a small dam and doesn’t pose a risk, underestimating what the risk is, or other similar issues. For example, 86% of dam failure injuries were from dams less than 50 feet tall. * Even with a low frequency of failure, when dams have failed they can cause significant damage. 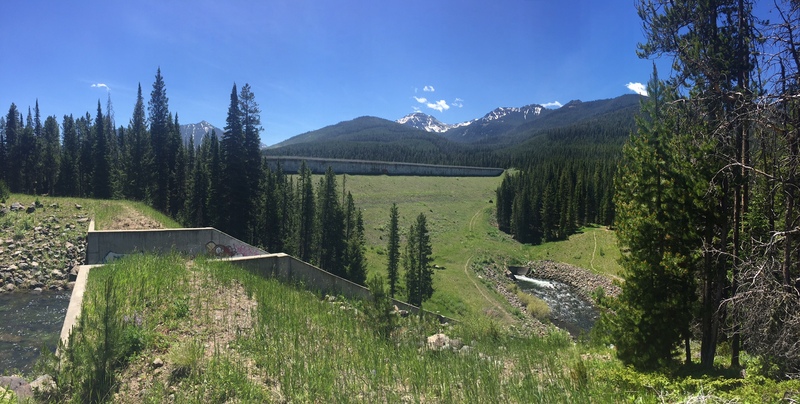 Like much of our infrastructure in the United States, many of our high hazard dams were constructed many years ago requiring continued maintenance by their owners. 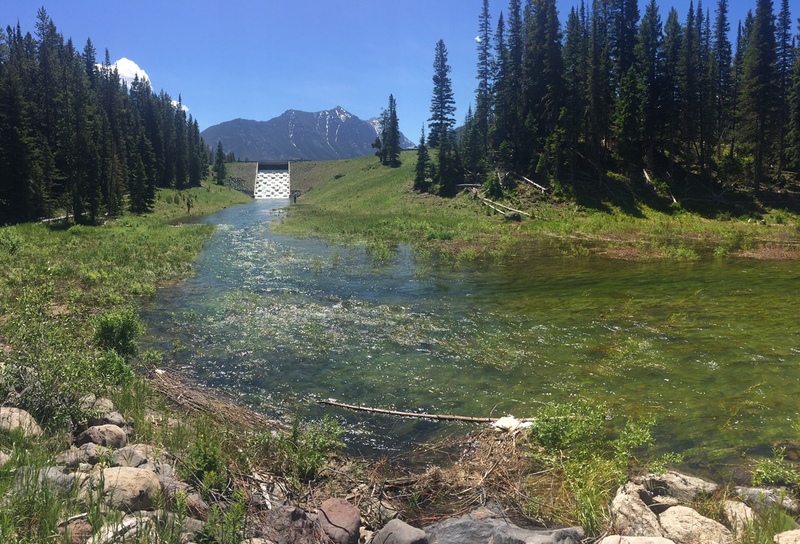 Middle Creek Dam in Hyalite. Owned by Montana DNRC. Green Hollow Dam up Spanish Creek. Owned by Flying D Ranch. Big Sky Dam (2 dams) Lake Levinsky and Big Sky Golf Course. Owned by Boyne Resorts. 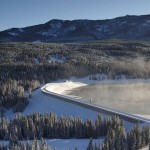 Hebgen Dam NW of West Yellowstone. Owned by NorthWestern Energy. Madison Dam on Ennis Lake. Owned by NorthWestern Energy. Willow Creek Dam East of Harrison (Harrison Lake). Owned by Montana DNRC. You can read many of the emergency action plans for these dams at our Plans Page. Make sure you get notified in a timely manner. Each member of your house should register in our Community Notification System so we can quickly notify you of an imminent threat to you. Develop a family emergency plan. This doesn’t have to be complicated, visit our family emergency plan page for more. 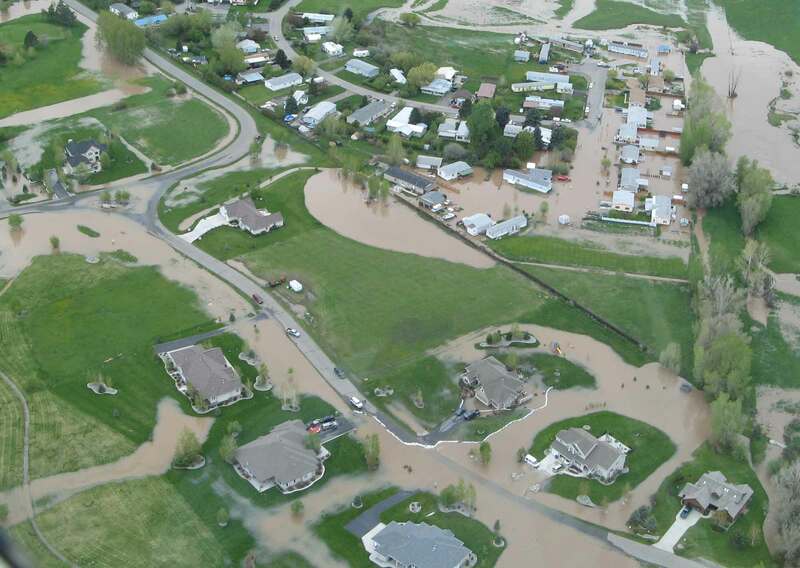 If you live in an inundation area, talk about your evacuation route. Move away and above the inundation area and try to avoid crossing the waterways. 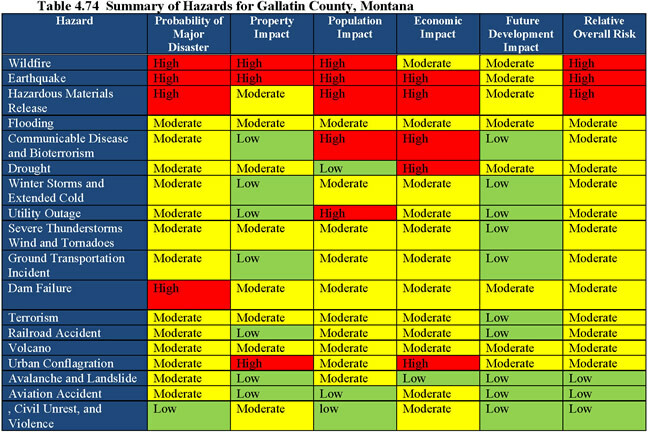 You can learn more about the hazards present here in Gallatin County on our Hazard Page. Emergency Management recently finished the 5 year revision cycle of our Emergency Management Plan. 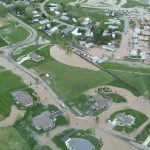 In Montana, and most places, emergency management is responsible for developing a plan that identifies roles and responsibilities along with the overall system that governs your community during a disaster. While this may seem like a simple task, it actually entails a lot of work and takes a long time. During a disaster government isn’t able to conduct business like they do on a typical day. Our emergency personnel will likely be over taxed, some tools or resources may not be available anymore, and some agencies may need to perform functions that aren’t their typical jobs. All of these are examples of what we call planning assumptions. We take these assumptions and use them to develop plans on how we would operate in these situations. We try hard to stay at a high level focusing on roles and responsibilities and not get sucked into hypothetical tactical situations. As you might guess, this can take a lot of time to get all the associated government agencies on the same page in this process. To help with the work load, Gallatin County reviews 1/5th of the plan each year and adopts a new plan at the end of the 5 year cycle which we completed in December 2016 for all municipalities and unincorporated Gallatin County. To help emergency officials remain proficient in disaster activities we regularly test our plan with a variety of exercises. In March 2017 we will be conducting our next county wide disaster exercise focusing on escalating incidents. This exercise will likely involve around 100 emergency officials for an evening of working through a fictional incident. The fictional incident will have been developed by a planning team consisting of personnel from many agencies who will have spent 4 month developing the scenario. 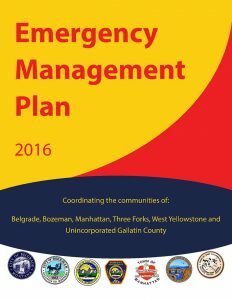 You can learn more about Gallatin County’s preparedness planning on our Planning Page. Since their launch in 2012, cellphone emergency alerts have become a frequent tool for public safety officials to alert people to missing children, warn them of impending weather calamities or notify them of dangers specific to the local community. But the alerts have also been criticized for their shortcomings — restricted to only 90 characters of plain text, they can’t carry images and have a hit-or-miss record of landing on the phones of exactly the people meant to receive the messages. The flaws were recently showcased by the alert in New York City that raised concerns about racial profiling as it solicited help in the search of a bombing suspect by sharing his name and age but then sending people to “media” for a photo. The Federal Communications Commission has now voted to quadruple the maximum length of the alert to 360 characters and begin including clickable hyperlinks and phone numbers in the alerts, including Amber alerts. The phone carriers will be allowed to include the URLs and numbers within about a month and required to do so in about a year. The rules for now still won’t allow for photos to be directly included in the messages, but the FCC is reviewing the possibility for the future. The order approved on Thursday does, however, push for alerts to be delivered more precisely to specific areas and requires support of alerts in Spanish as well as English. The reason the change isn’t as easy as, say, texting an image to a friend is that it’s a different kind of process. 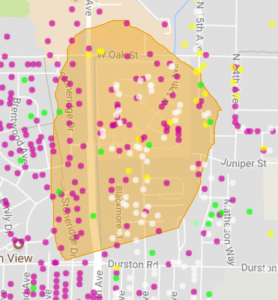 Phone carriers pick up the alerts initiated by local, state or national authorities through a special computer network facilitated by the Federal Emergency Management Agency. The alerts then go out on a separate slice of airwaves than regular calls or texts — to ensure their delivery but also not to overwhelm the networks. The phone companies, which highlight that they’ve participated in the program voluntarily, have warned that given the lack of existing standards for the new features, the interactive elements may create more confusion (for instance for older phones that don’t recognize links), overwhelm responders’ websites and cause network congestion. The carriers had argued for more time to prepare for more multimedia in alerts. The FCC’s order also creates a new class of emergency alerts. Previously, there were three: (1) imminent threat (for example, severe weather or another emergency); (2) Amber alerts (for abducted children); (3) presidential messages during a national emergency (this has never been used). The new addition will be a public safety message, defined by FCC officials as “essential public safety advisories that prescribe one or more actions likely to save lives or safeguard property.” These would be, for instance, notices of emergency shelter locations or orders to boil water before consumption. This kind of use of cellphone emergency alerts has grown since their launch in 2012. As All Tech has reported before, so far this year, nonfederal authorities have already sent as many wireless emergency messages as in all the previous three years combined. More than 21,000 phone alerts have been sent since the launch, according to the FCC. Many alerts are weather related, but they’ve also been used to urge people to “shelter in place” during active shooter situations or to evacuate during brush fires. Beyond images of missing children or suspects, the links could allow officials to share maps or other evacuation or safety instructions. 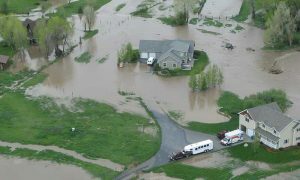 Learn more about Wireless Emergency Alerts here in Gallatin County and the Emergency Alert System at ReadyGallatin.com. October 19th is your opportunity to practice Drop, Cover, and Hold On with the rest of Montana! 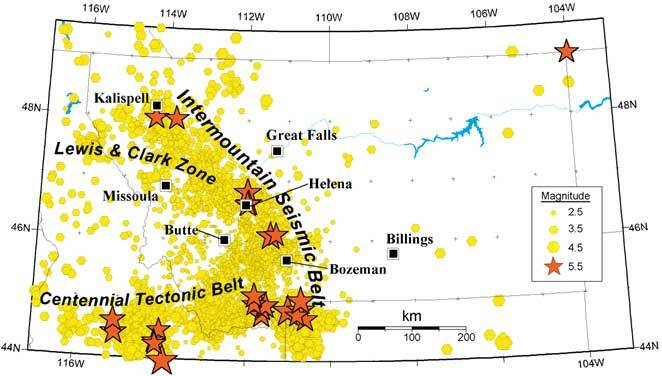 Montana is a very seismically active state with 7-10 earthquakes occurring every day. We haven’t seen a local earthquake cause significant damage in recent history, but let us not forget that the 1959 Hebgen Lake Earthquake is still the 14th largest earthquake ever in the United States! 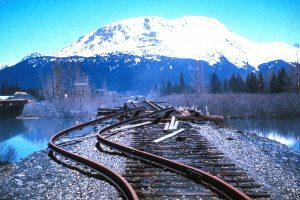 The Great Montana Shakeout on October 19th is the perfect opportunity for you to practice the simple task of Drop, Cover and Hold On – no matter where you are. Join your fellow Montanan’s at register to participate in the Great Montana Shakeout at 10:19 am on October 19th. This can be as simple as performing Drop, Cover and Hold On and 30 seconds later going back to work, or a great opportunity to review your Family Emergency Plan for the year! Material is available for a variety of settings such as schools, businesses, healthcare, government, and other organizations to easily participate. Get more information at shakeout.org/montana and earthquake preparedness at ReadyGallatin.com.